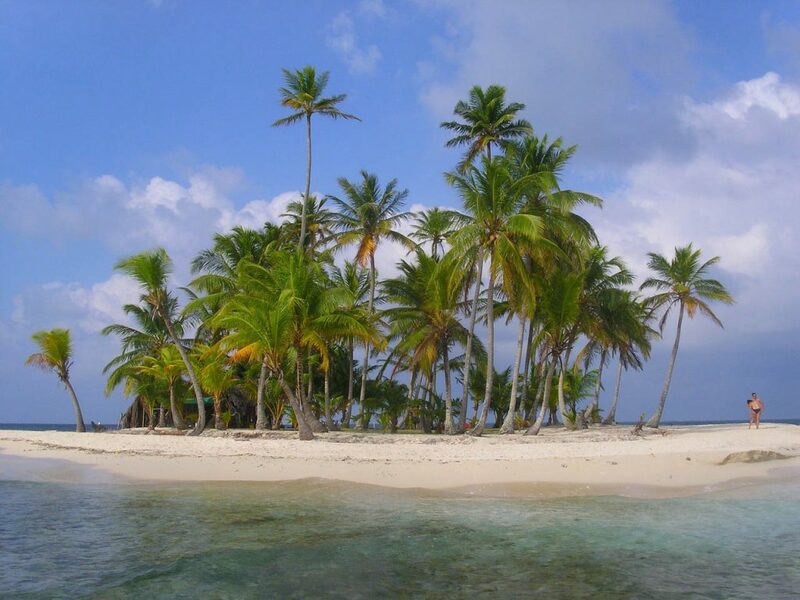 The San Blas Islands, an archipelago of about 380 islands and cays, are located off the northern coast of Panama in the Caribbean Ocean. 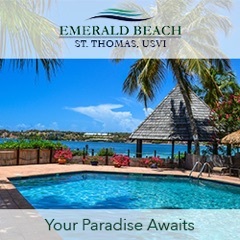 With only about 50 of them inhabited, this paradise full of undeveloped islands leaves plenty of room for exploration and room to roam on its many beaches. 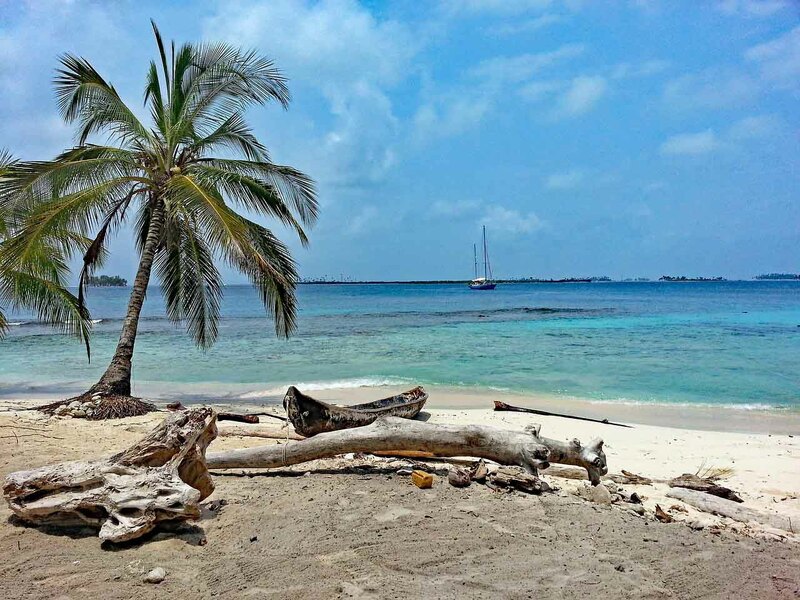 While the majority of the islands pictured below are of Isla Diablo, you can expect to find the same unspoiled beauty on any of the other San Blas Islands. 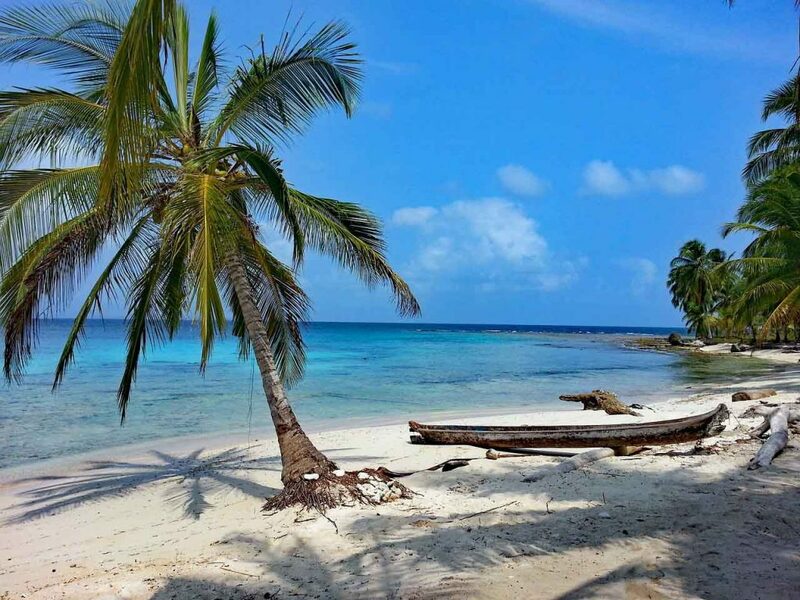 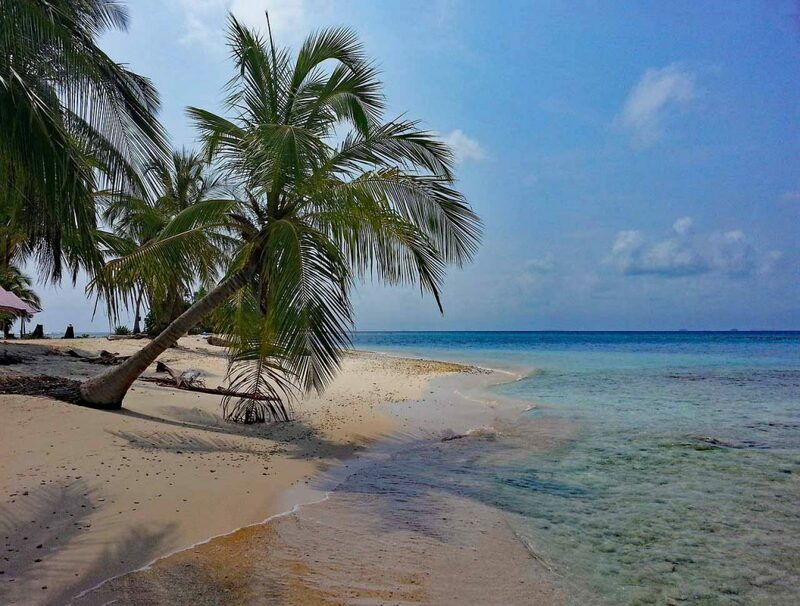 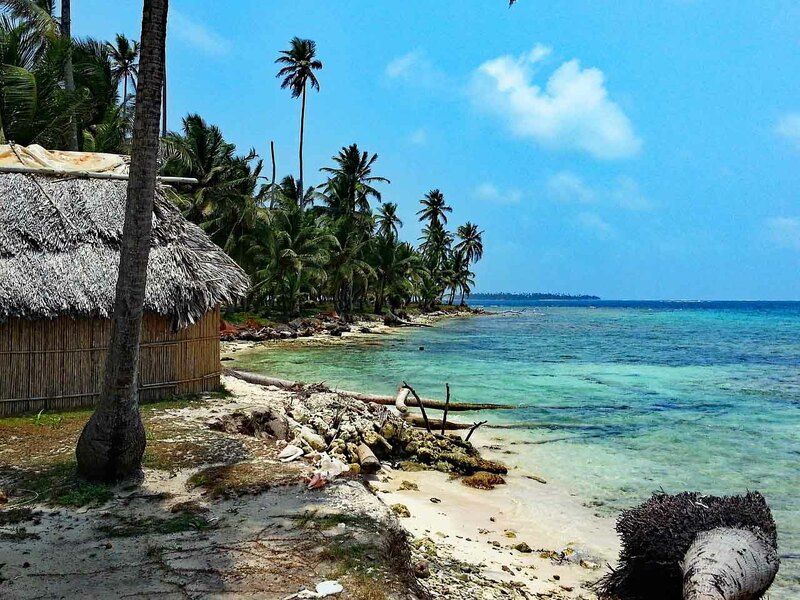 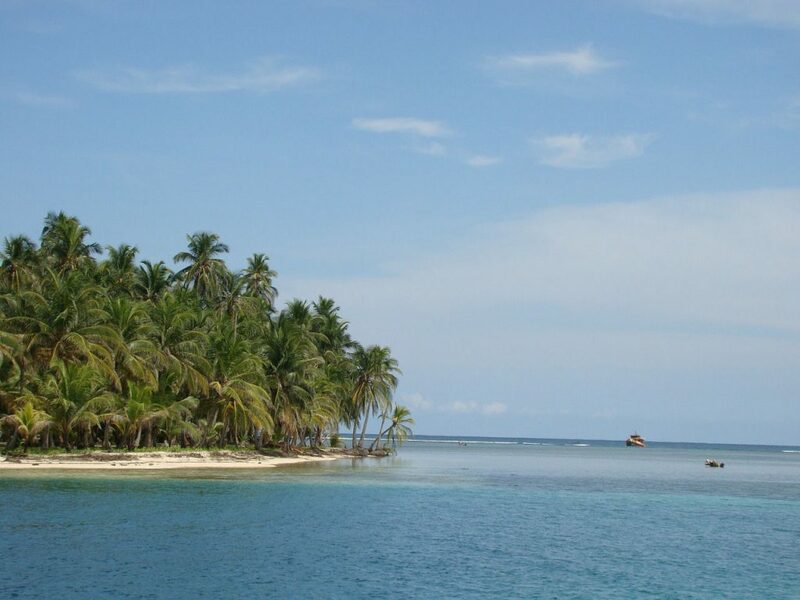 To find out more about the San Blas Islands, including how to get there, where to stay, activities, the native inhabitants and the like, you can visit the above link. 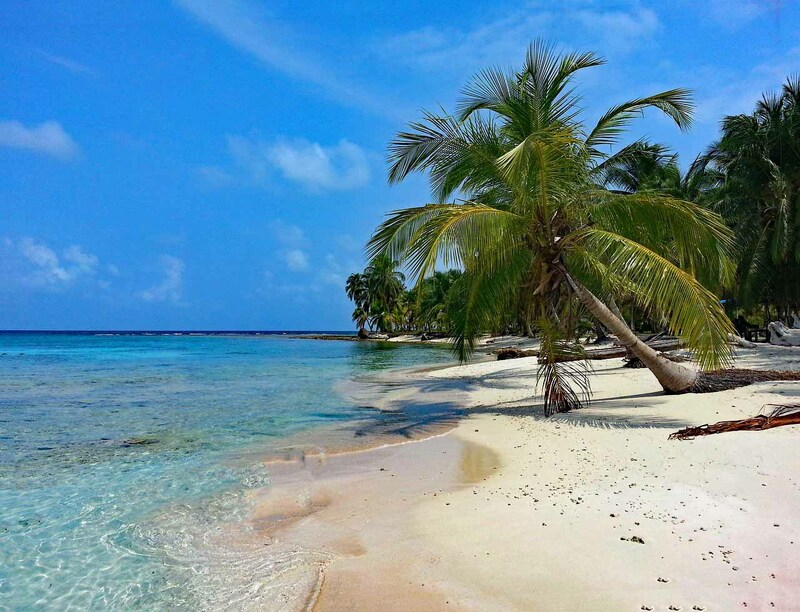 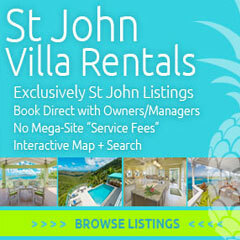 Until then, the below seven images will have to hold you over as they entice from afar.